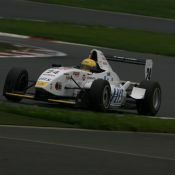 Igor Sushko at Fuji Speedway in the Japanese FCJ - Formula Renault. #1 H.I.S. car. 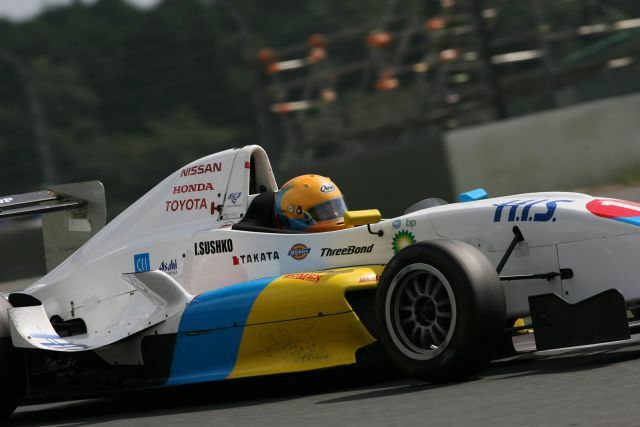 AF Photo and Video Gallery Formula Challenge Japan (FCJ) Series 2007 Fuji - Round 11 and Round 12 Igor Sushko at Fuji Speedway in the Japanese FCJ - Formula Renault. #1 H.I.S. car.